Your comfort means a lot to us. Building a foundation of trust by treating our patients as special individuals is vital to our success. 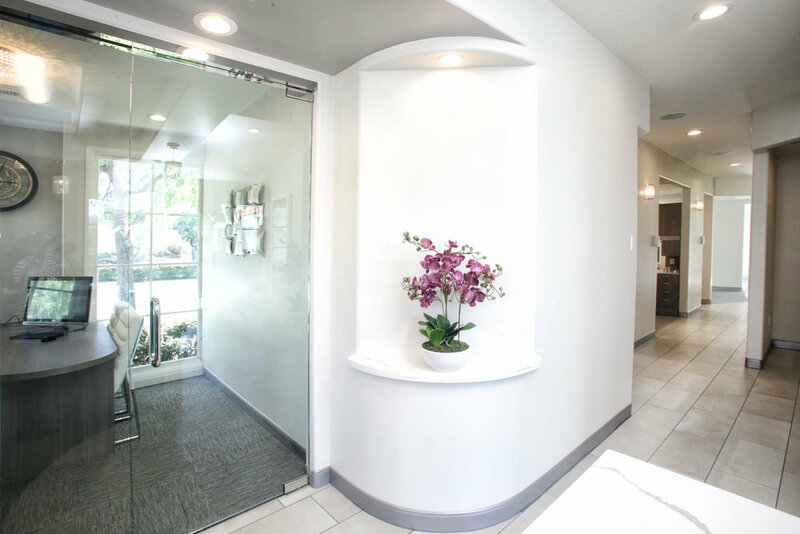 We understand how uneasy some patients can feel about their dental visits, and we know that we can make a difference by providing a relaxing and positive experience. 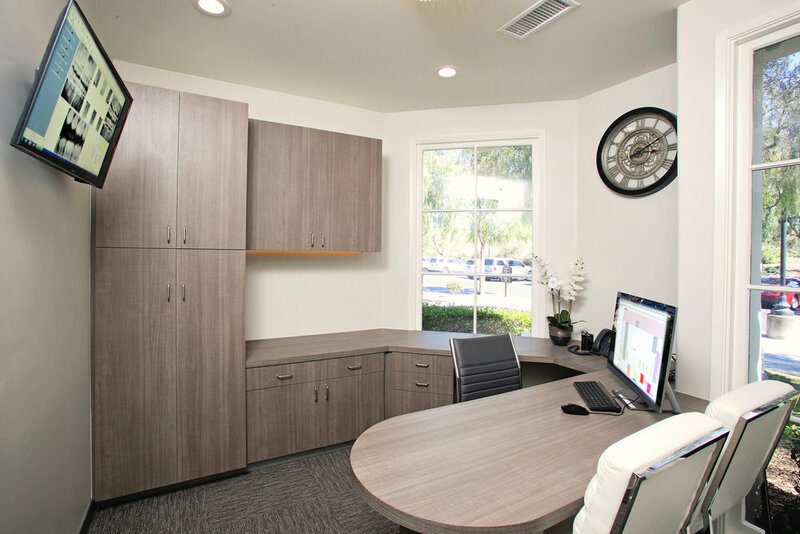 Our entire team is dedicated to providing you with excellent, personalized care and service to make your visits as comfortable as possible in our modern dental office.